Tree & Stump Removal | Trimming & Pruning | Licensed Arborists | Great Quotes, Cost & Reviews. 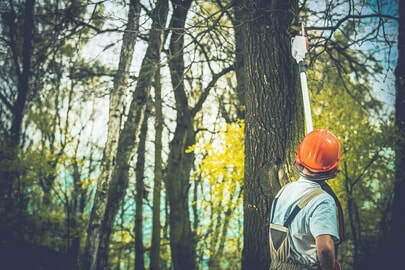 ​MedHat Tree Care provides the best Medicine Hat tree service. We are a team of experienced arborists that specialize in different aspects of tree care. Each member of our team is committed to establishing beautiful outdoor spaces for our clients. Whether you need a tree service for your residential or commercial property, count on us to do an exceptional job. We know how important trees are to our clients. Our goal is to use the most advanced, safest and environmental friendly methods to provide the top tree service residents can find. Our professionally trained and experienced arborists have handled many tree care projects. Expect nothing but a top-notch service from experts that care about trees. When looking for a service that is provided by experts that care about your property, wallet and the environment, talk to us. Before we provide our service, we take time to understand your needs and goals. This enables us to make recommendations and explain options to you. We focus on providing a service that fits the needs of your trees and your situation. What’s more, we offer a wide range of services to cater for the needs of different property owners. We naturally treasure trees. As such, we do everything possible to prune, trim, and improve the overall health of your trees instead of removing them immediately. Nevertheless, if the only option is removal, count on us to provide the best tree removal Medicine Hat properties require. Our tree care company is a professional team of experienced arborists that understand how your trees grow and the care they need to serve their purpose. We are fully trained and experienced in plant diagnostics, diseases and pests control, fertilization and other tree maintenance practices. Over the years, we have helped property owners in Medicine Hat grow healthy and beautiful trees in their compounds. We have also come to the rescue of property owners when faced with tree emergencies. 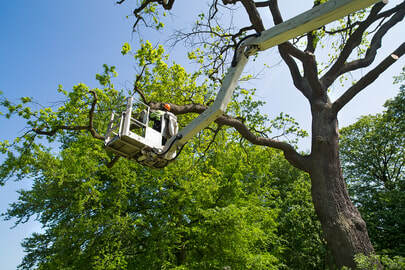 Essentially, each member of our crew is trained in different aspects of professional tree care. So, if you need a licensed arborist Medicine Hat communities trust, that will help you boost the overall health and look of your trees, talk to us. 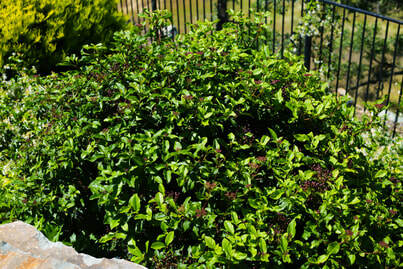 From pruning old trees to trimming hedges in your yard, our team will do an excellent job. We can also remove old trees, large stumps, and clear your landscape for development. Simply give us a call with details of the service that you need and we will be glad to provide it. ​Do you want to get the best stump removal cost without compromising the service quality? Then talk to us right away. 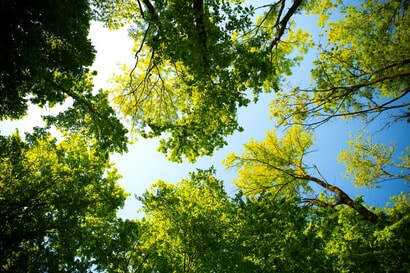 We take a holistic approach when providing our tree service. Our vision is to offer our customers a truly honest and professional tree care service. We have also invested in state-of-the-art equipment and tools to ensure that we always provide the best tree pruning, tree trimming, and tree removal Medicine Hat homeowners will ever receive. What’s more, we don’t charge prices that you can’t afford. On the contrary, we charge affordable and straightforward prices for all services. We want to partner with you to make your trees healthy, vital, strong, and beautiful. That’s because as a local tree company, we want to live in a beautiful place with trees that produce clean, fresh air. So, instead of asking, ‘which is the best tree company near me’, call us now. We respect and value our customers. To us, serving you means an opportunity to add value to the environment. Our customer care representatives are friendly and professional. They will answer any question that you may have about trees satisfactorily any time. Simply call us now to ask about tree removal cost or to get a quote for your tree care service. With our tree service, we strive to make accessing tree care a seamless experience to every property owner in our locality. As such, we exercise the best industry practices. Our prices are always honest and upfront. Be confident that you won’t be surprised by hidden fees after we provide our service. Feel free to contact us any time for tree service quotes or to schedule an appointment. We are experts in handling all types of trees. And we provide a wide range of tree care solutions to our clients. Whether you are looking for the top tree trimmers or a tree pruning expert, give us a call. Our brand name features in a number of positive tree service reviews online. That’s because we always meet the satisfaction of every customer. So, why waste time browsing through websites of countless tree service companies? 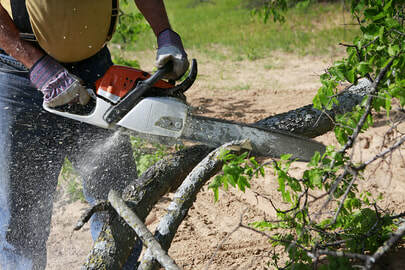 Simply call us now to hire the best tree service Medicine Hat customers can hire.